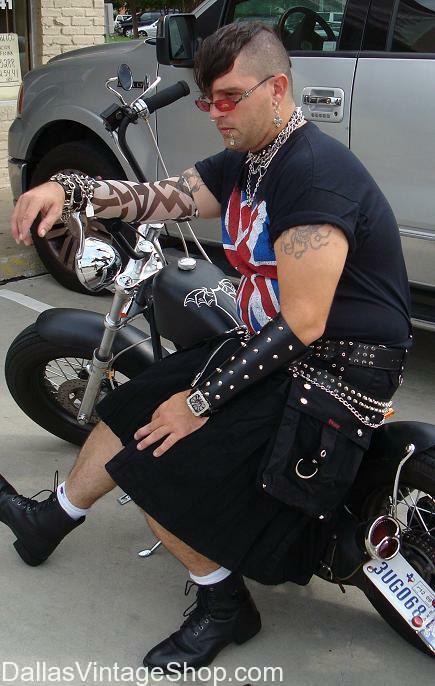 Men’s Fashion Kilts, Black Cargo Kilts, Tripp NYC Kilts, Goth Kilts, Punk Kilts, Biker Kilts, Outlaw Kilts, Alternitive Clothing, Skin Head Kilts, Rockstar Kilts, Heavy Metal Kilts, etc. This entry is filed under Bikers. You can follow any responses to this entry through the RSS 2.0 feed. Both comments and pings are currently closed.